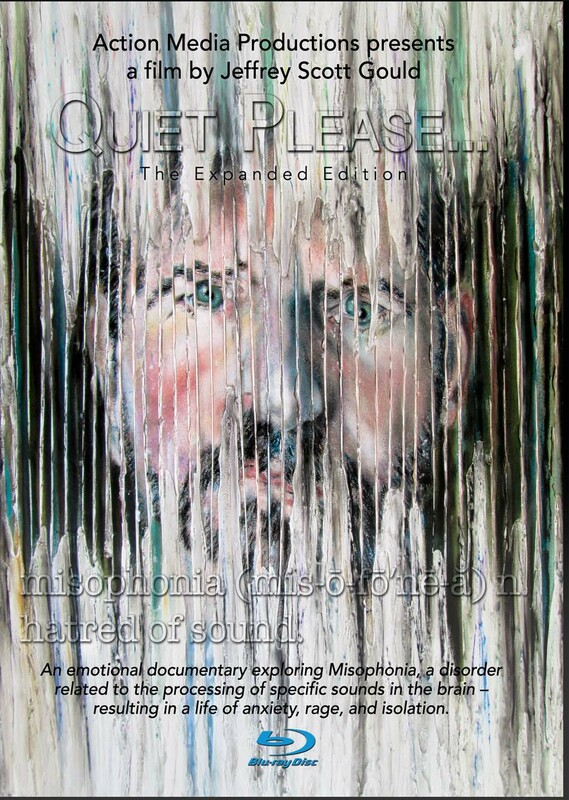 Quiet Please… is a documentary that explores the emotional and psychological ramifications of a neurologically based disorder called misophonia. I was drawn to the subject, not only because I have suffered with the condition for 50 years, but because I saw how I was able to effect change, by raising awareness and educating the people around me. Even though this is an emotionally based film, I included experts in the fields of Neuroscience, Psychology, Audiology, as well as other clinicians discussing their experiences with patients, possible coping mechanisms, and the current state of misophonia research. Misophonia not only affects those who are afflicted, but those who are closest to them as well. As hard as it is to live with this condition, it also takes a toll on families and relationships…which is why it was important for me to get their perspective as well. I filmed many successful relationships and family dynamics; it takes work, compromise, understanding and compassion from all of those who are affected by misophonia.